They are the best I have ever had, and I have bought a Lot of mittens and gloves on my quest to find the warmest. You do indeed get what you pay for. Sure they are not inexpensive, but then you want your hands warm, yes? Hands Down (pardon the expression and also they are not Down!) the warmest mitten I have ever had! 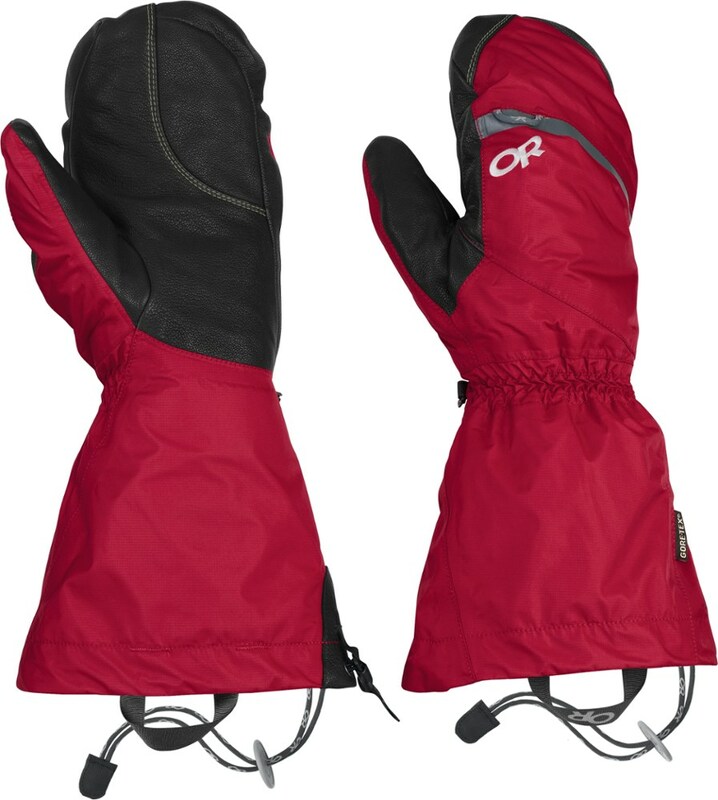 For many years I have spent hundreds of dollars on numerous mittens and gloves, trying to find the warmest gloves and mittens. Gordini, L.L. 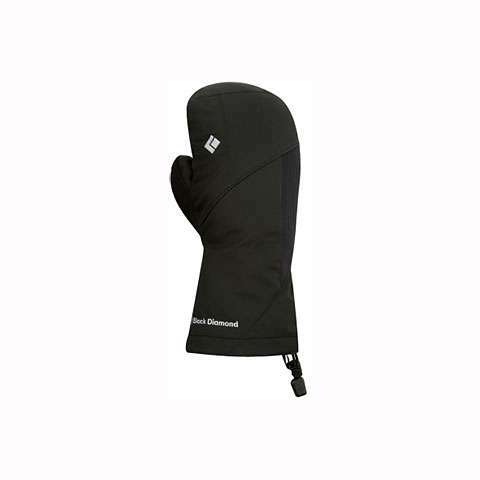 Bean mittens, down, Thinsulate, you name it. 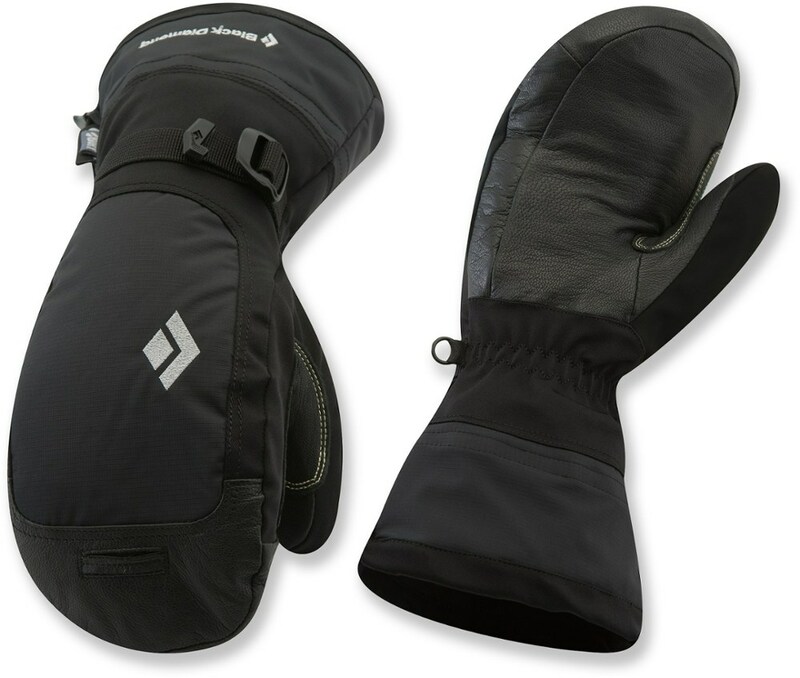 The Venture heated gloves were my favorite up until the Black Diamond, but the drawback to them is you have to always charge them, the batteries will wear out and require replacing and if you are out there for a longer period of time, once the battery runs down you are screwed! I damaged my hands over the years, kayaking all during the winter time here in Southern Maine. As a result, my hands get cold very easily and do not give off much heat if it is below 55 degrees. Finally a product does what is says it will do — keep your hands warm. In the 12 degrees below zero temps. here recently I felt no cold penetrating through these mittens. First time ever my fingers do not become numb. With all other brands I have felt the cold permeate through when it is around 20 degrees or colder. Some other mittens in the 4 finger area were OK, definitely not quite as warm as Mercury Mitts, but ok. But the thumbs on all of the others are overlooked and neglected and not warm at all. 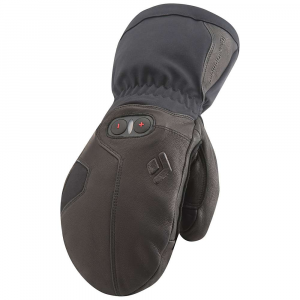 The Mercury Mitts have a very well insulated thumb area for sure. 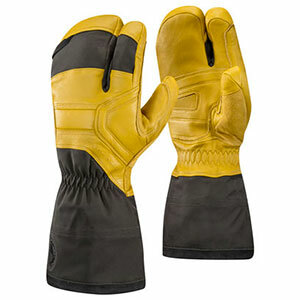 They have a waterproof membrane liner and a combination of PrimaLoft One and Polartec Thermal Pro high loft insulation. 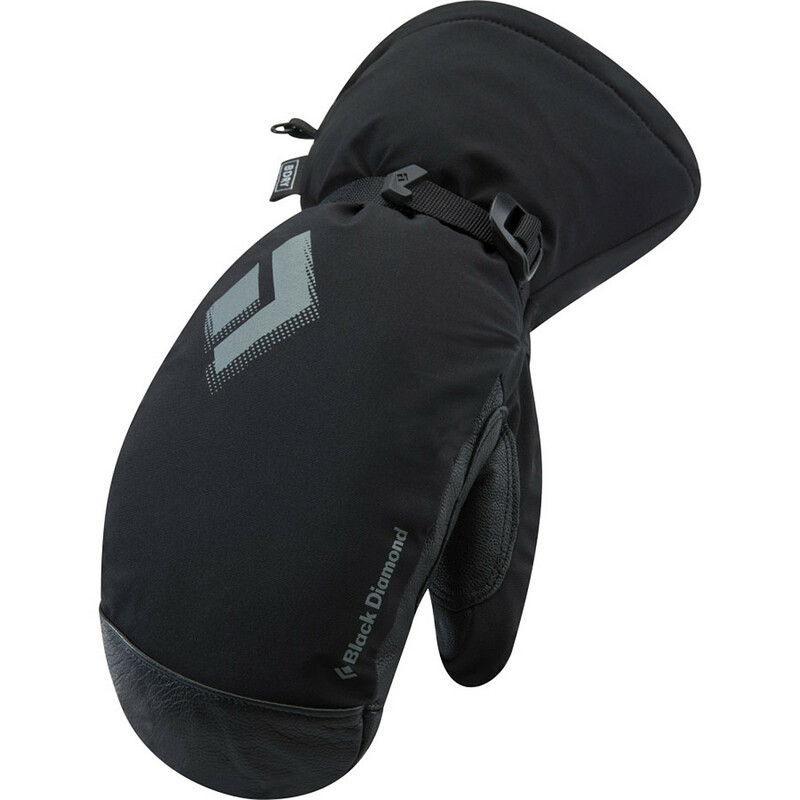 I did research, and the PrimaLoft One is the superior version of Primaloft and comprises the outer layer of insulation. They Polartec Thermal Pro is a higher lofting insulation than other Polartecs and comprises the inner layer that is against your skin. Sure they are not inexpensive, but then you want your hands warm, yes? Super awesome and comfy. I have worn them only a few times so far but I plan to use them on Mt. 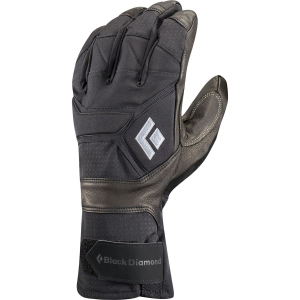 Washington this winter w/ a pair of OR PL400 gloves.